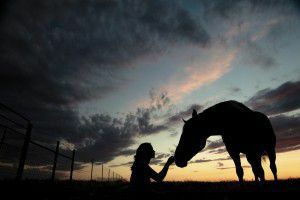 With the completion of our new facility, we proudly added complete service for the Equestrian community. 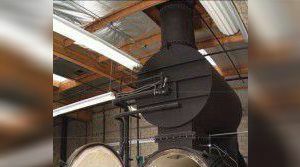 We are a full-service Equine facility in Southern California providing whole horse cremation. This means one call assures the peace of mind of knowing that your loved companion’s cremation will be handled exclusively by us – with compassion, dignity, and respect throughout the entire process. 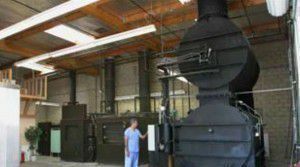 From pre-planning, to pickup, to completion, Only Cremations provides it all. A handsome resting place for your horse. 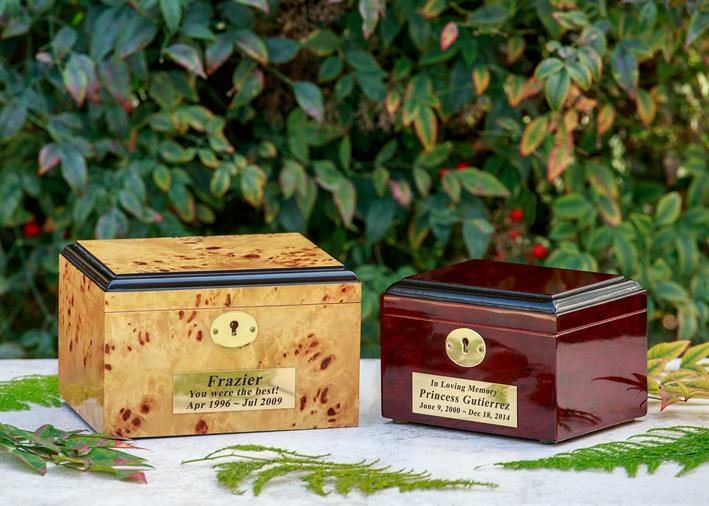 These wood keepsake urns are crafted from rosewood and burlwood veneers giving them a rich, warm appearance. Interior felt-covered panels offer high-end detail.